The 2016 World Cup of Hockey ended over a week ago, but there is still plenty of merchandise to go around. Sure, a lot of it — like a drawstring bag with the fugly WCH logo or pretty much anything with a Team USA logo — will probably languish for a while before finding its way to discount chains. But not all of the World Cup collectibles were dumb. Sure, I could do without the Team Canada drink cozy, but there are some items unique enough that they might be worth your while. 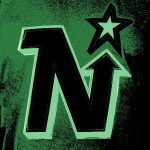 It was strongly hinted by the NHL that the “hybrid teams” — Team North America and Team Europe — will not be a part of the 2020 World Cup. That’s a shame, because both teams did well enough to merit serious consideration for the next WCH. 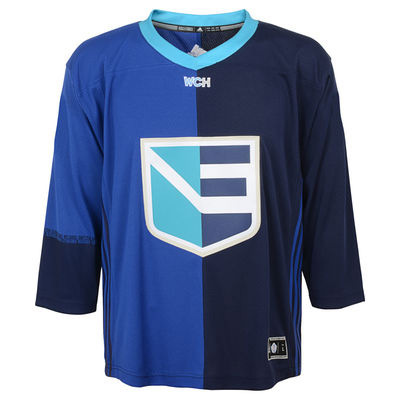 That said, if you were eyeing a Team North America jersey, now would be the time to get one. 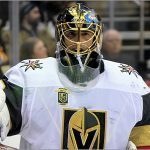 Hockey jerseys, and other items with logos of defunct teams, are strong sellers on the secondary market, partly due to nostalgia, partly due to kitsch and partially due to rarity. 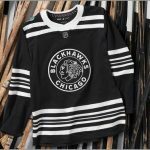 Consider this: you can get a previously-owned replica Blackhawks jersey pretty cheap if you look around, because they keep making more of them every year. Contrast that with a defunct minor league team, like the San Francisco Spiders, that only lasted one year. Spiders jerseys go for over $100 these days — about double of what they sold for in 1995. 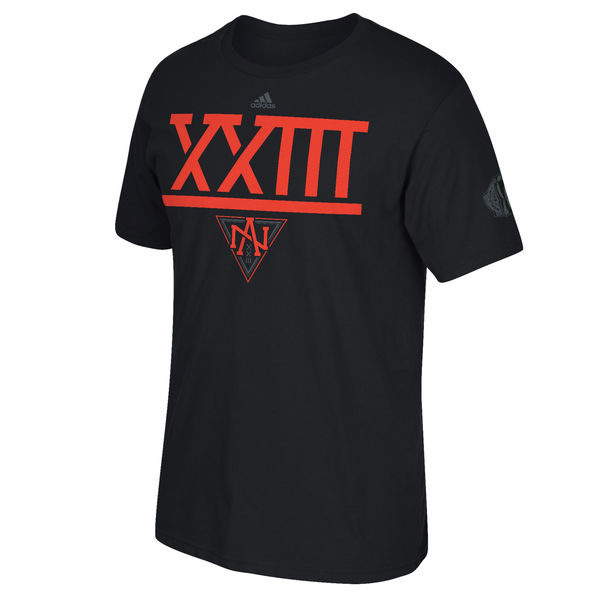 If a jersey is too much for your blood, another nice TNA item is the XXIII t-shirt, which spells out “23” in Roman numerals. Of course, I personally wouldn’t wear that shirt unless they added a few more Xs to the number. I loved the Team Europe jerseys. I loved the logo. I thought Adidas did a great job of creating a design meant to represent many nations. Like Team North America, Team Europe might not be back in 2020. If they are, there’s a good chance that their jerseys will look different. 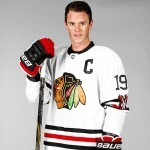 Hey, it’s hard to sell someone another jersey unless you redesign it, right? What made these these jerseys historically significant is that this is the first time since the 1992 Winter Olympics — when six former Soviet states played as the Unified Team — that multiple teams played willingly under one banner at an ice hockey tournament. Pucks are an easy way to collect items from a team or a tournament without taking up too much space or spending too much money. I enjoy having pucks that show a team’s old logo — or the logo of a defunct team. 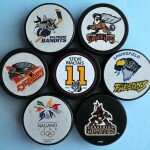 Right now, you can get any of the eight different team pucks for $7 or less each. There are also numerous autographed pucks, if that’s your jam. 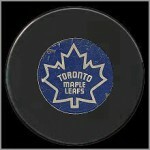 Although it is unlikely that these will ever sell for over $700 like a 1966 Maple Leafs puck, there is a good chance that these could see some demand in the future. 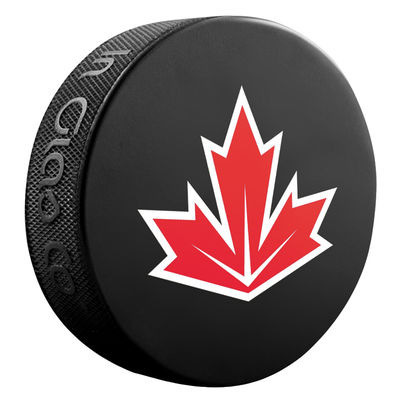 The logos for the returning national teams will probably be at least slightly redesigned in 2020, which will make these pucks even more unique. Late last year, Imports Dragons released 6-inch scale figures of NHL players. 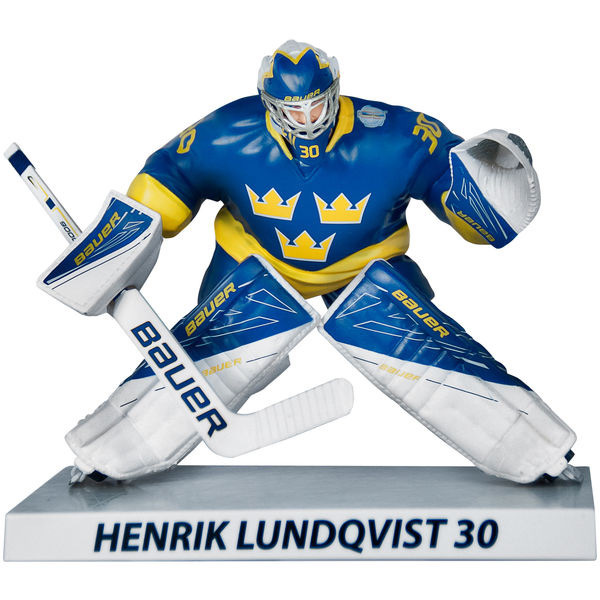 For the 2016 WCH, the company issued repaints of several popular players in their World Cup jerseys, including Carey Price, Henrik Lundqvist and Jack Eichel. What makes these worthwhile is that each figure is limited to between 3,000 and 5,000 pieces each, making them much rarer than the NHL versions of the figures. 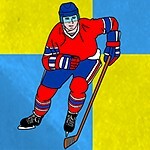 World Cup of Hockey memorabilia & apparel on sale at Fanatics.com. Get free shipping with offer code FREESHIP at checkout.